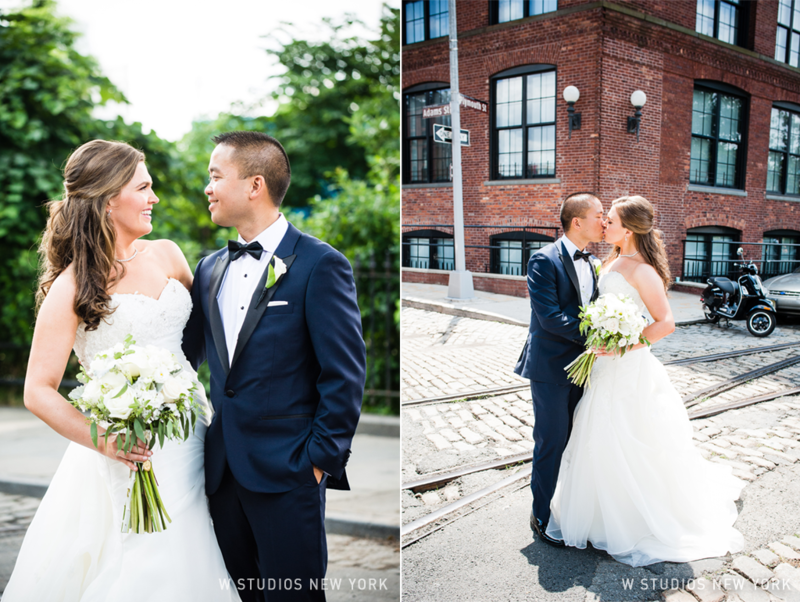 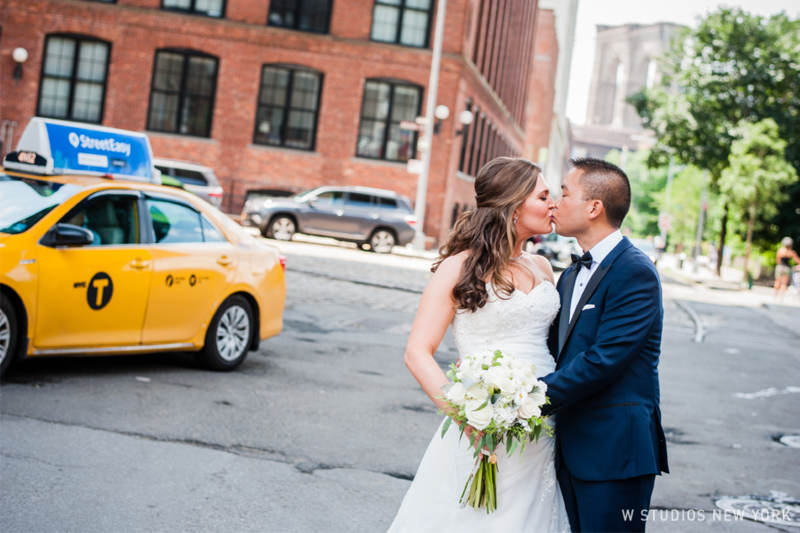 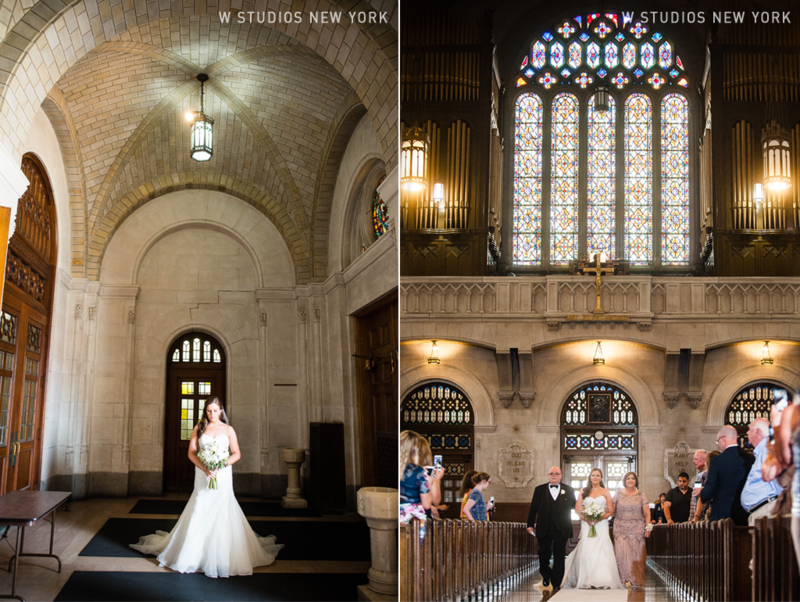 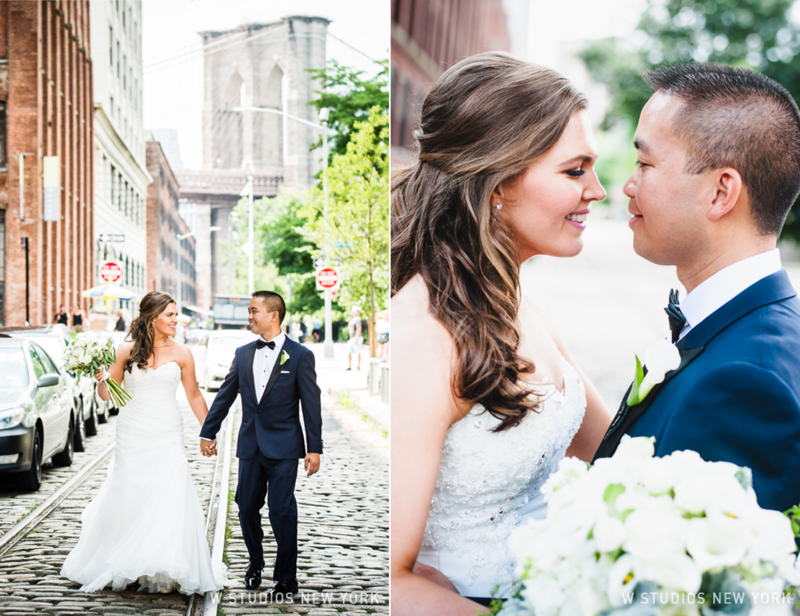 What can be more iconic then having your first look on the cobblestone streets of Brooklyn with the Brooklyn Bridge as your backdrop? 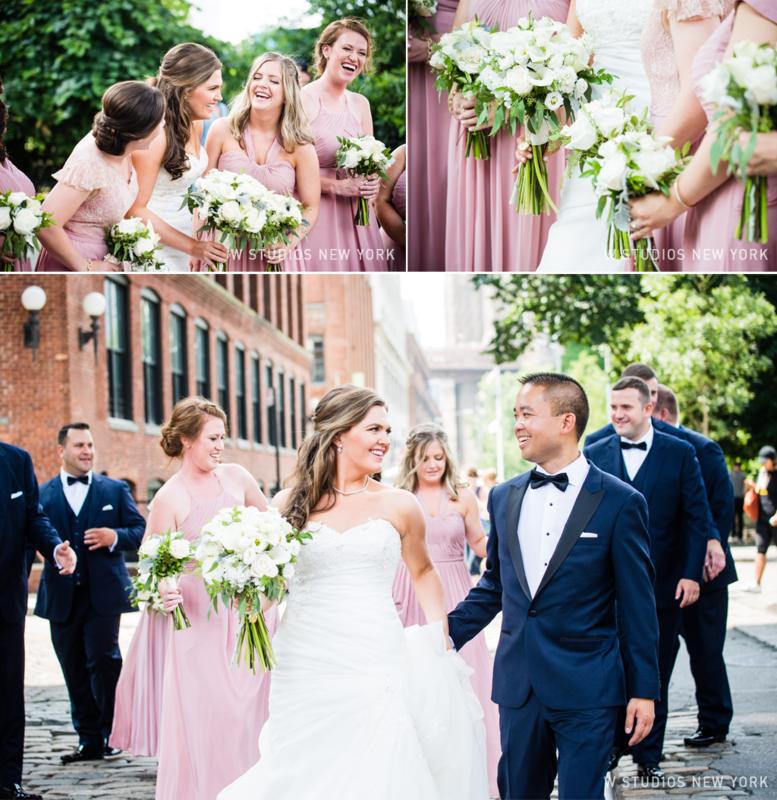 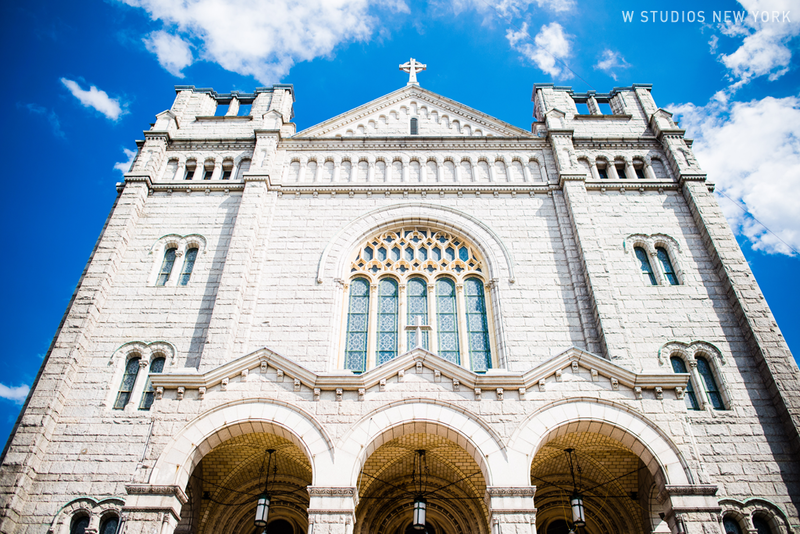 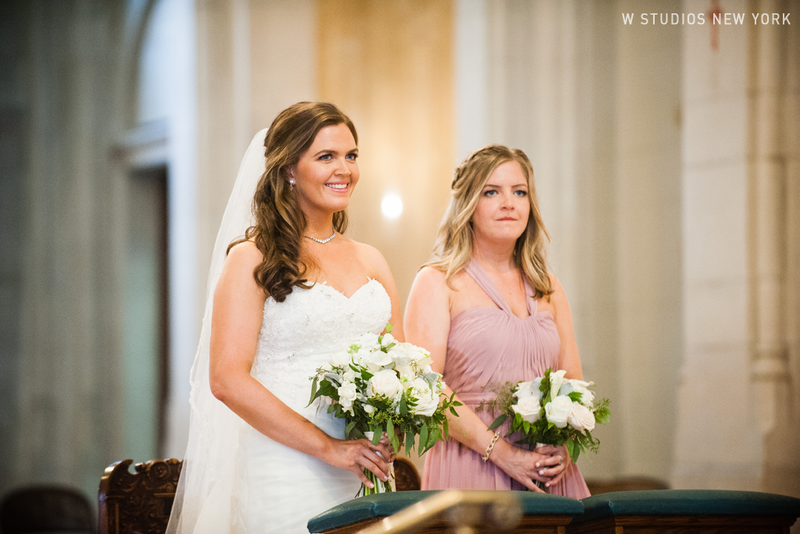 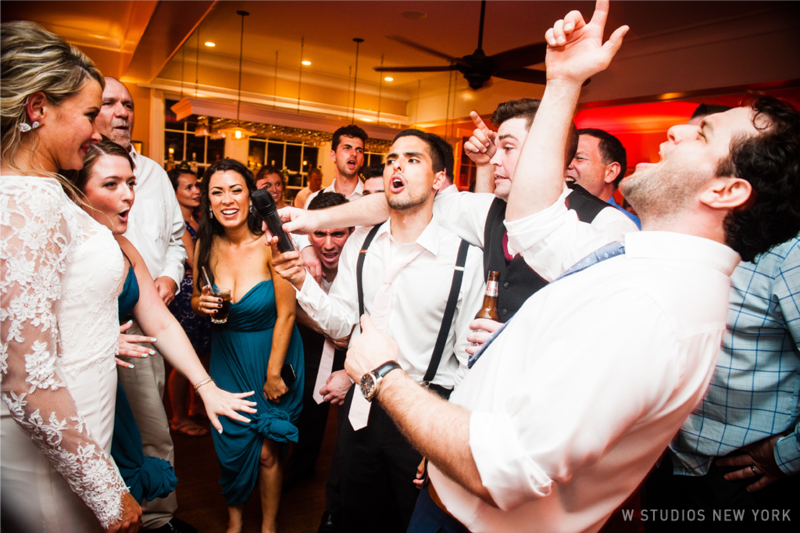 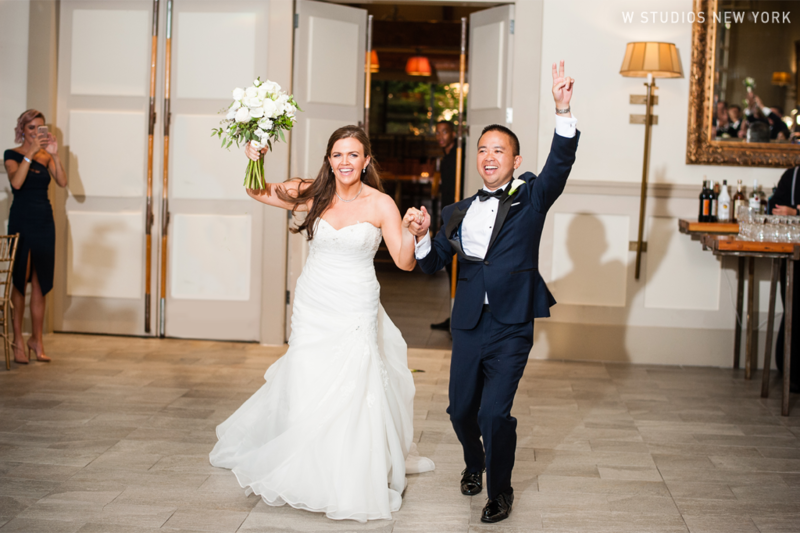 Jaclyn & Anthony enjoyed every minute, as they took over the street surrounded by their bridal party, you could feel the love and energy in the air! 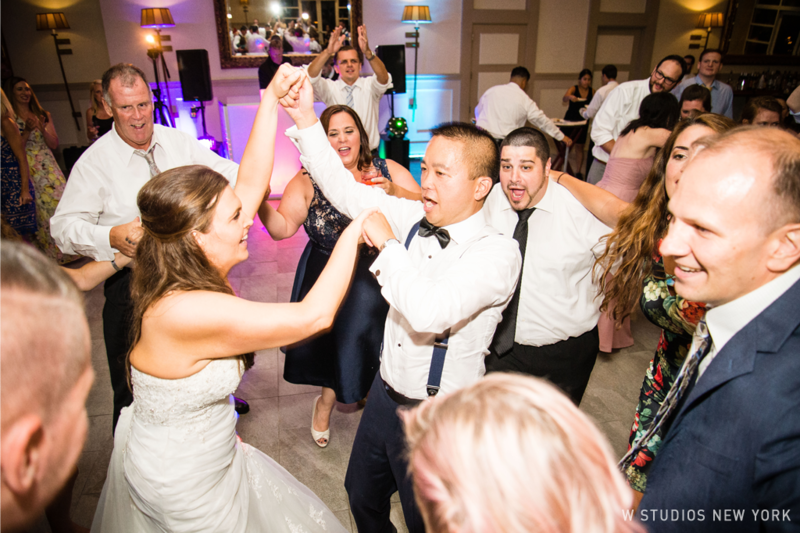 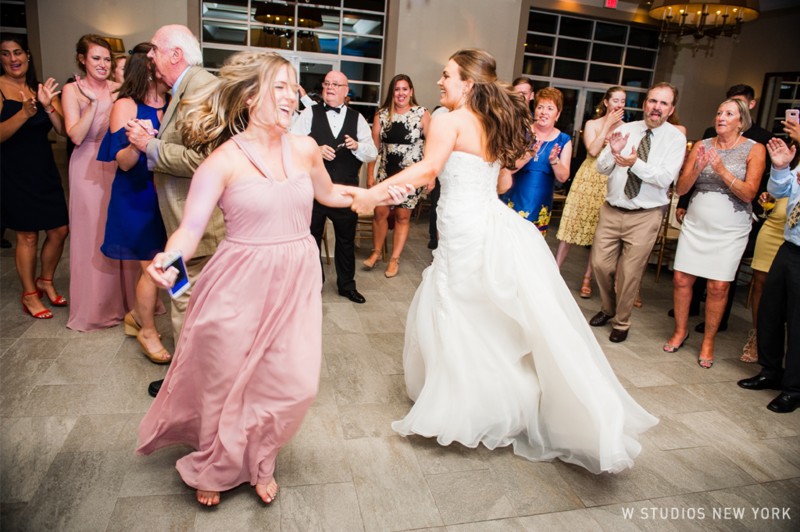 After a beautiful ceremony, it was only a matter of time before everyone was on the dance floor celebrating with the newlyweds. 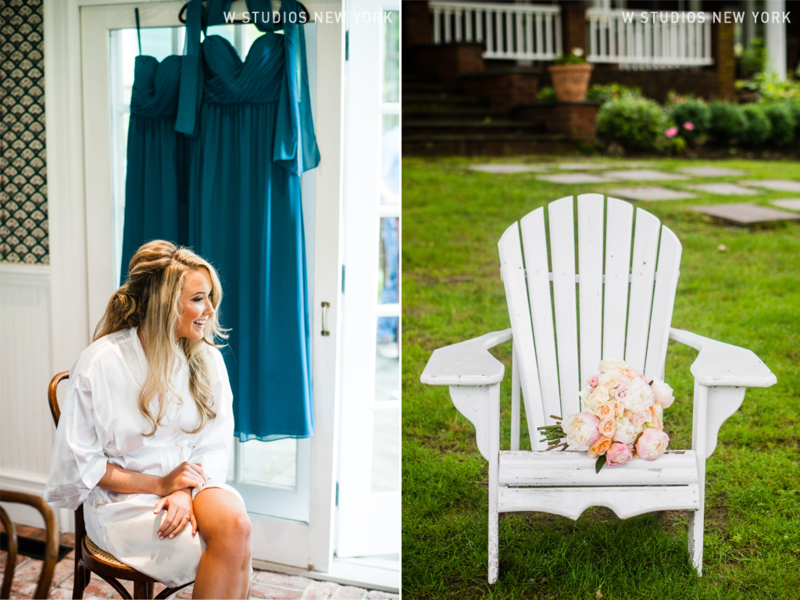 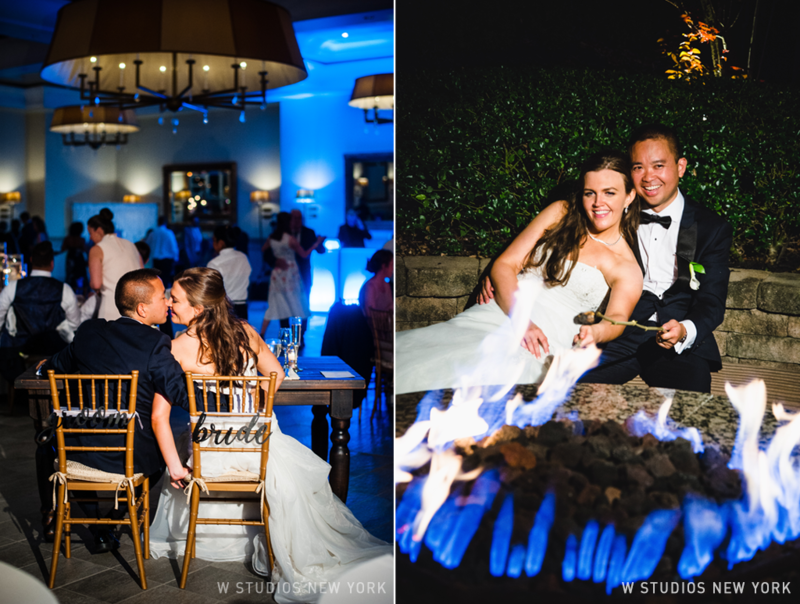 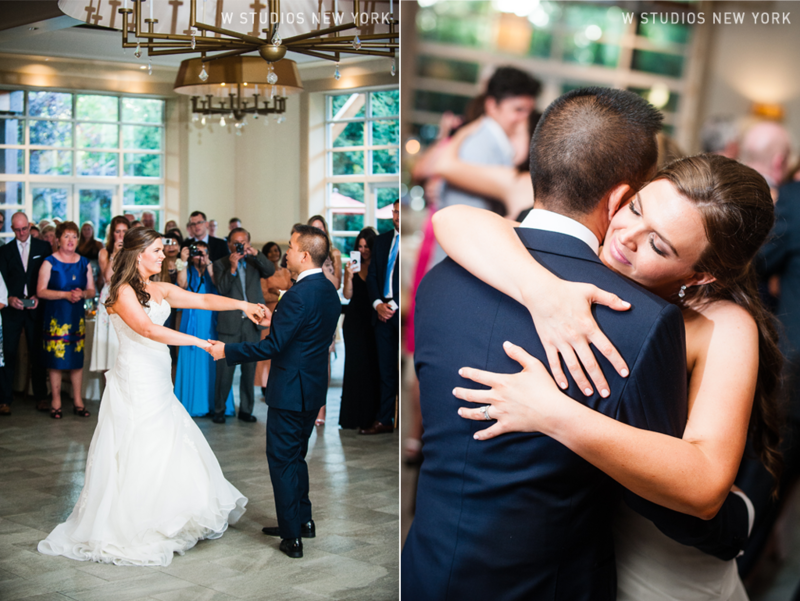 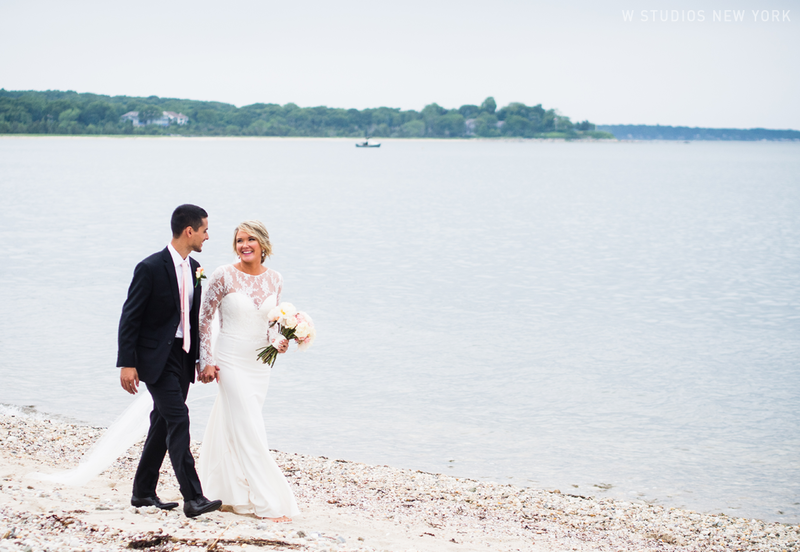 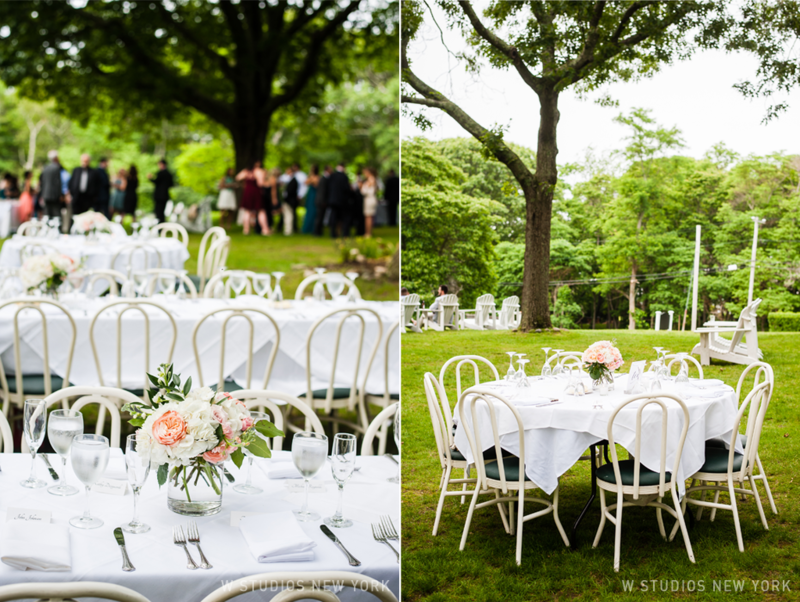 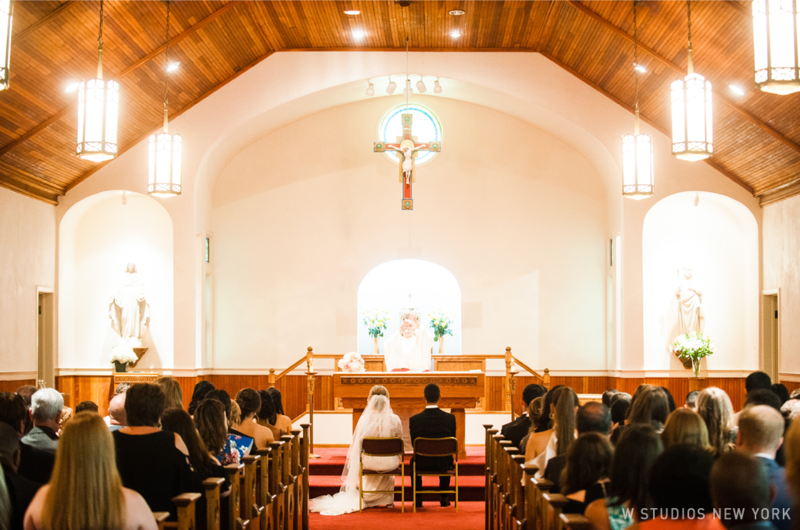 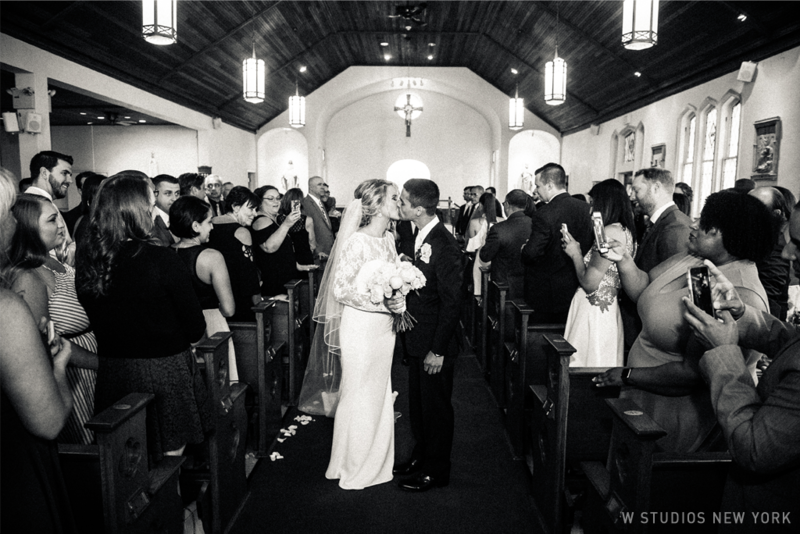 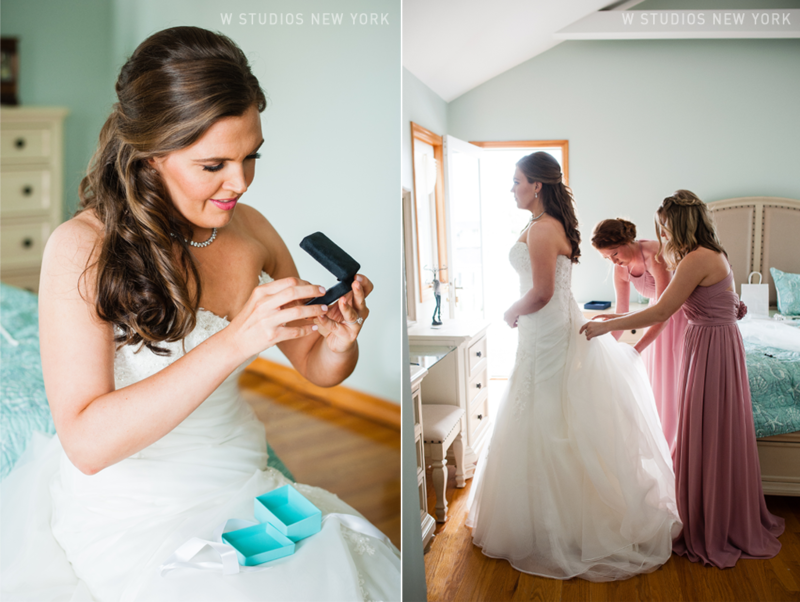 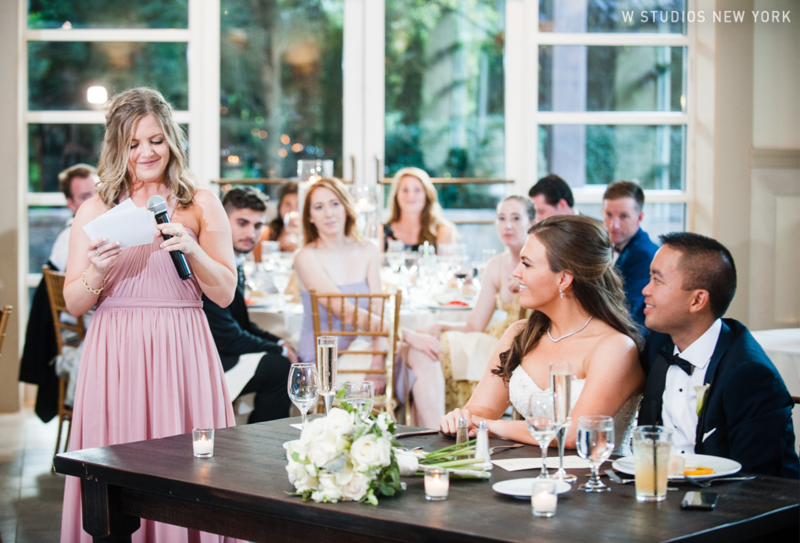 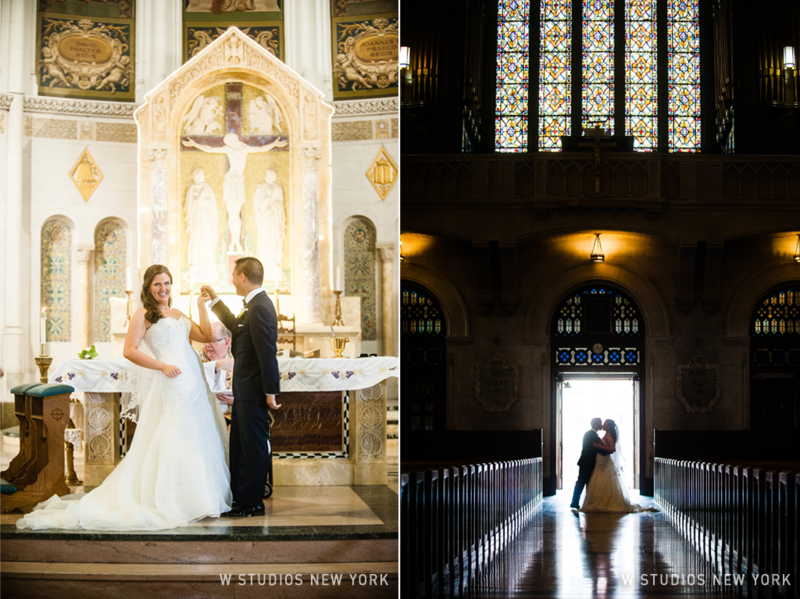 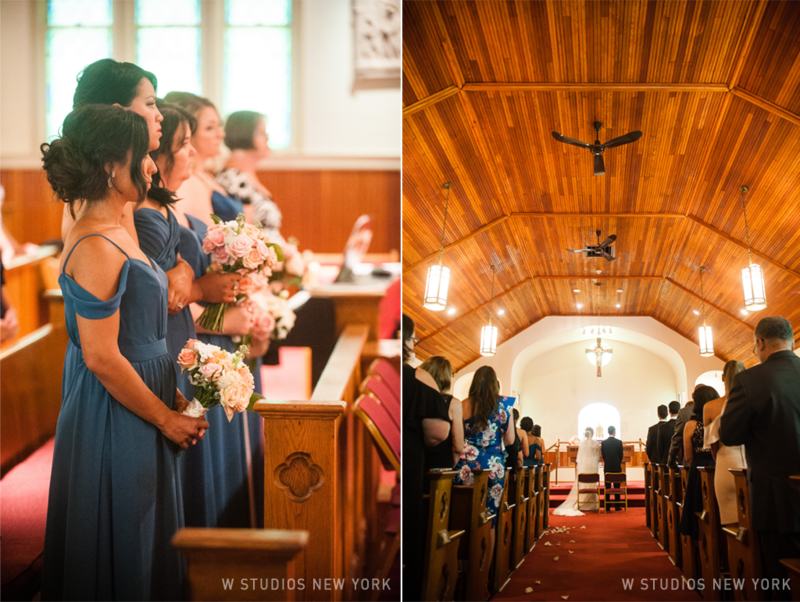 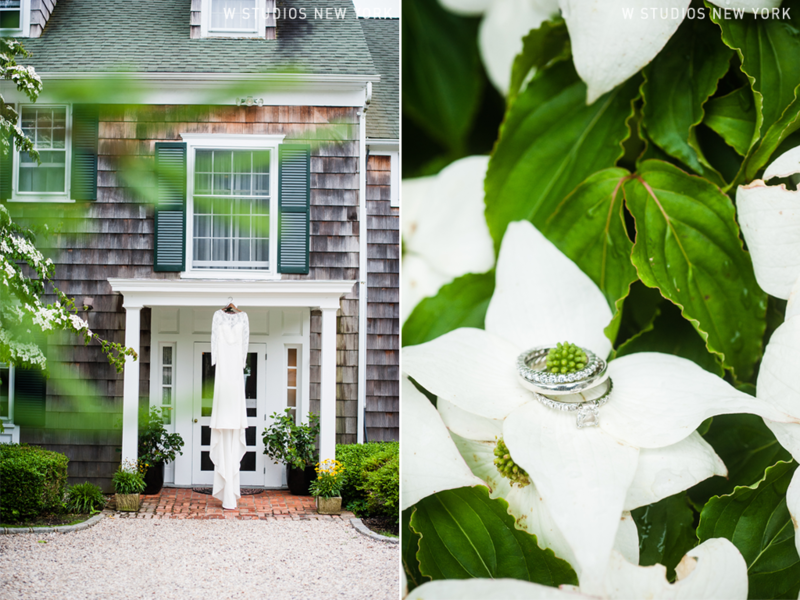 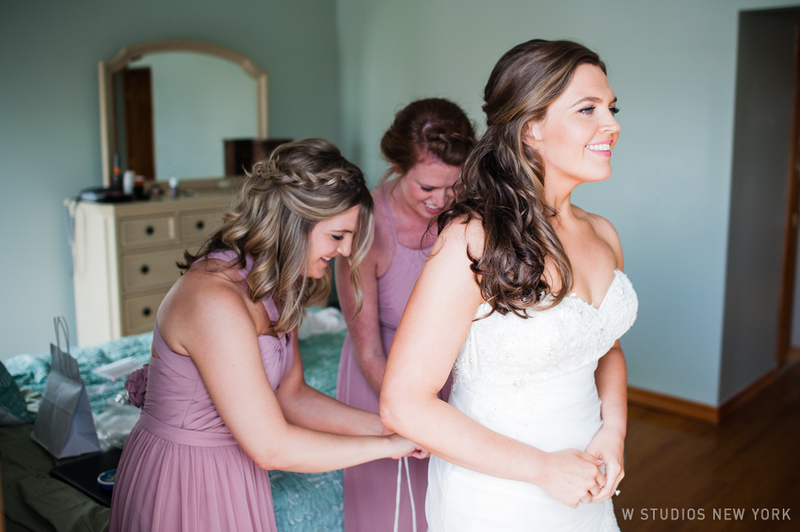 Chelsea & Jonathan planned a gorgeous outdoor wedding at the Ram's Head Inn on Shelter Island. 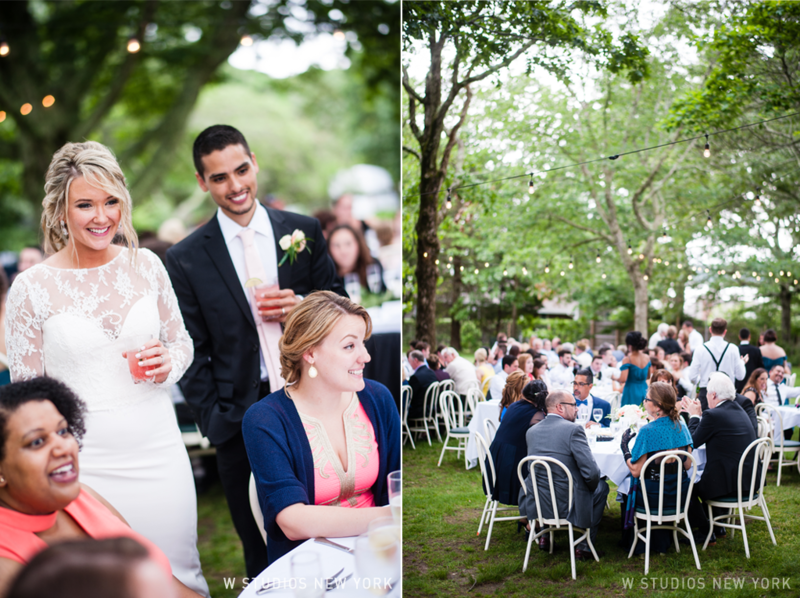 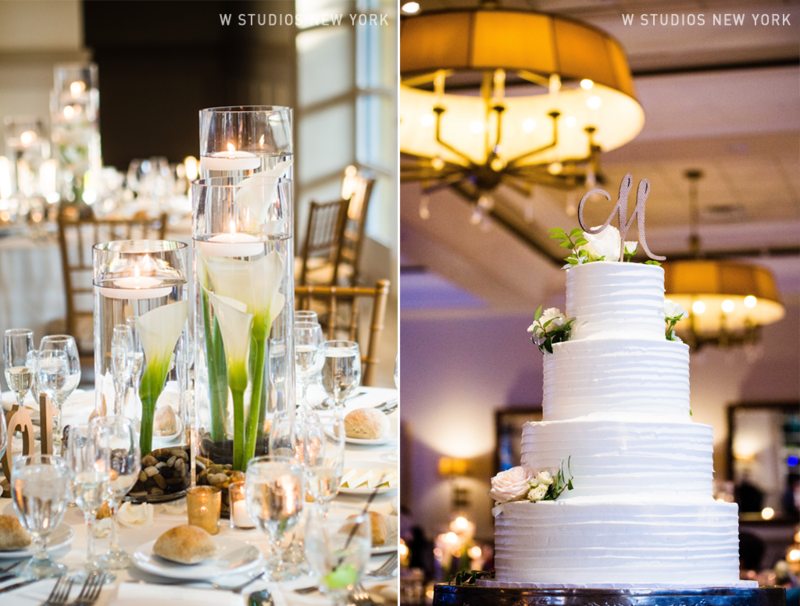 From the luscious green spaces to the rocky beaches, it was the perfect setting for a celebration. 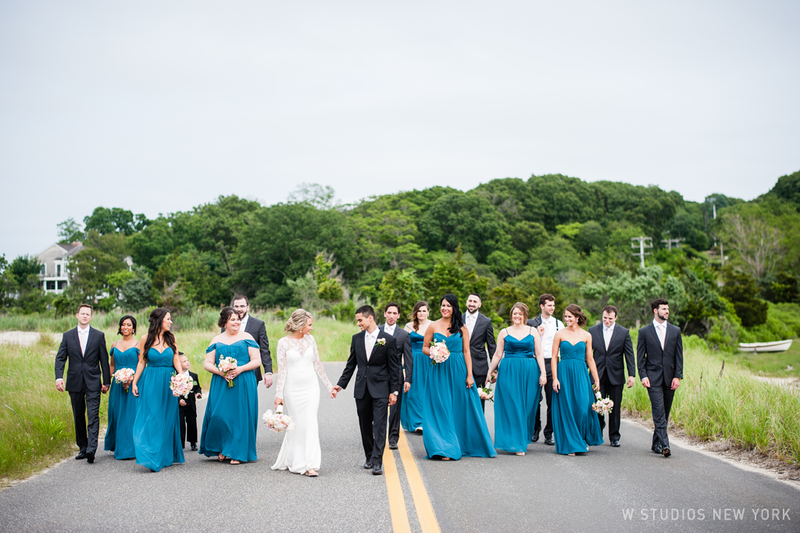 After a beautiful ceremony we headed to the waterfront with the newlyweds and their bridal party. 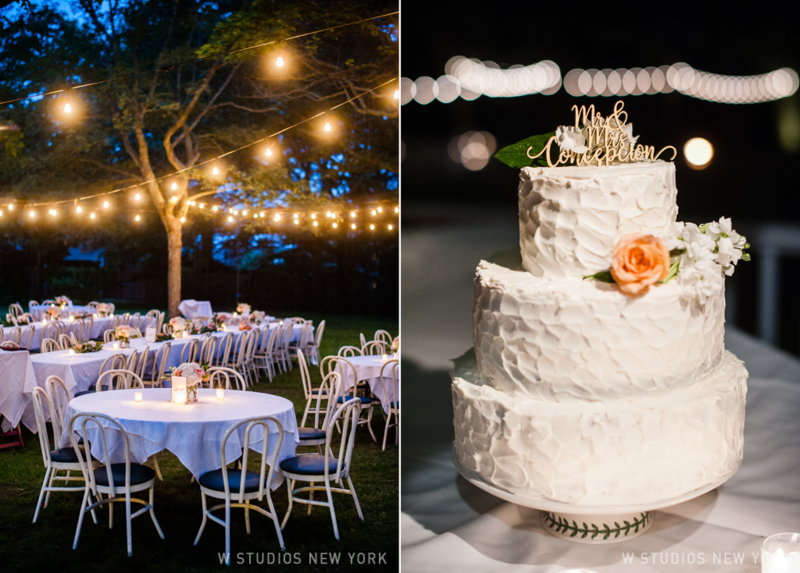 Before we knew it, it was time for dinner underneath the string lights and the open sky. 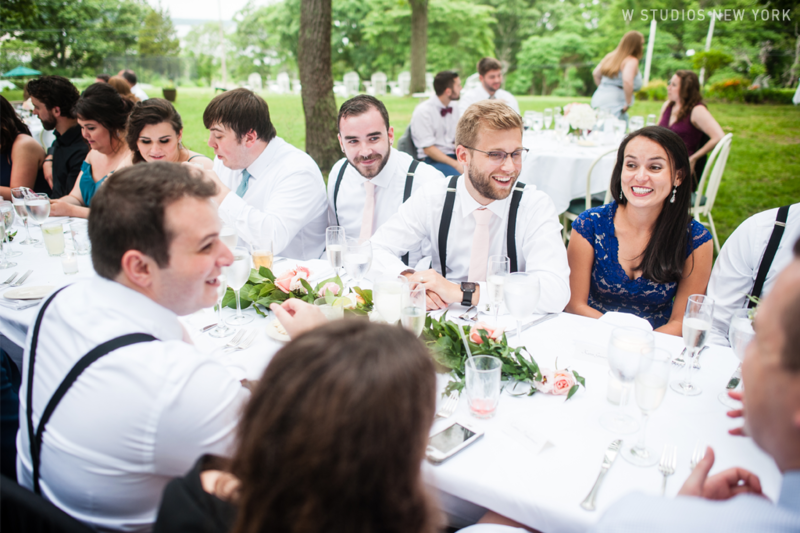 As the sun set the laughter and conversation could be heard drifting off into the night.